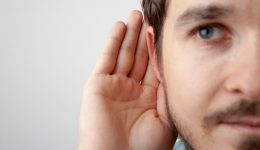 Home / Articles tagged with "ears"
Some common methods to clean your ears can cause significant damage. Learn more. 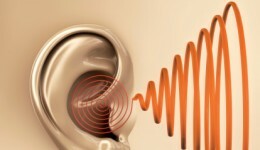 Can breastfeeding help reduce infant ear infections? According to recent studies, ear infections in babies aren’t as common as they used to be. Find out why. 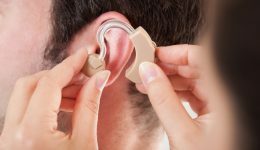 If hearing loss is diminishing the quality of your life or that of a loved one, physicians say it might be time to consider hearing aids.